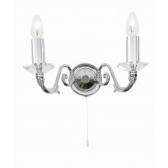 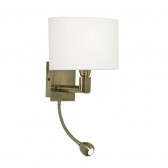 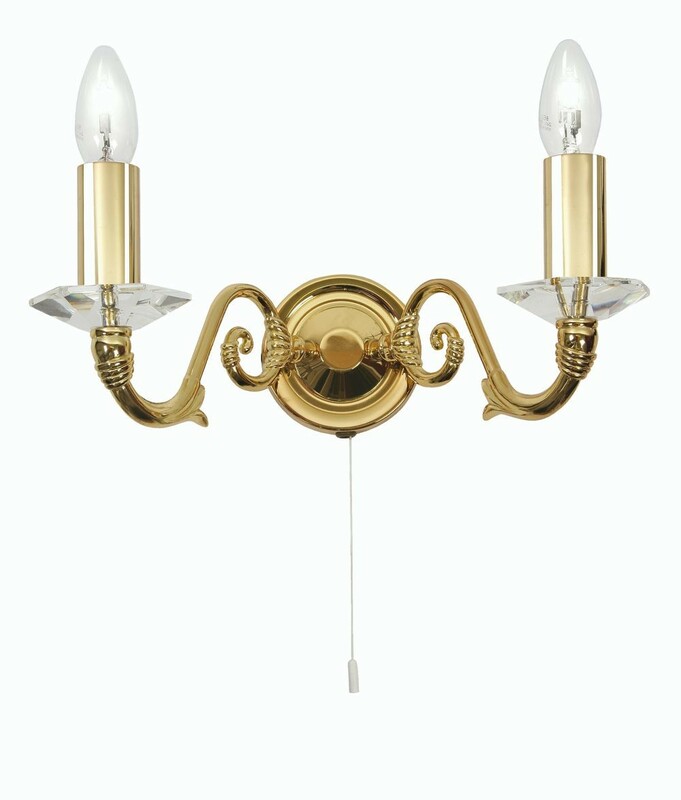 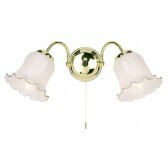 Wren Decorative Wall Light is a modern take on a classic style it is finished with delicate detailing. 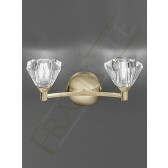 Available in Chrome or Gold Plate. 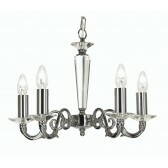 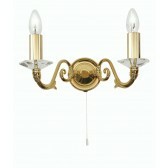 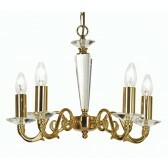 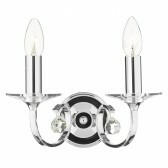 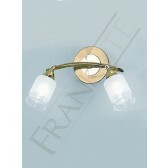 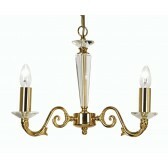 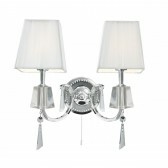 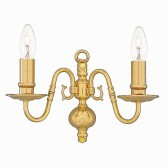 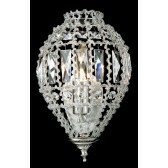 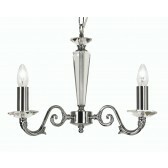 Ceiling Lights are also available in the Wren collection.